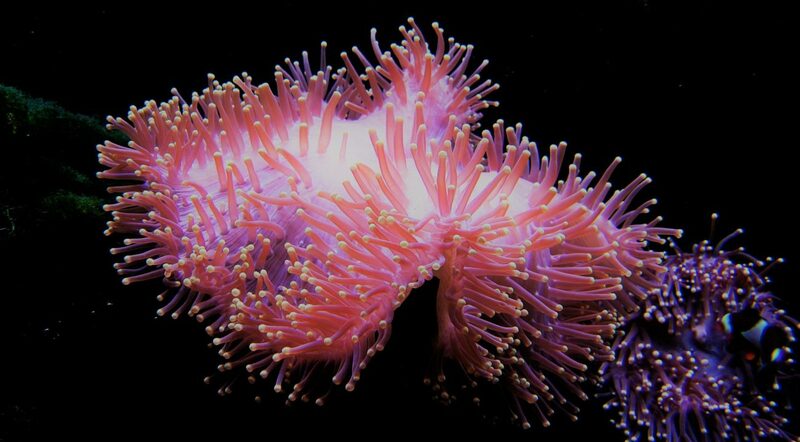 The 5G-CORAL project, part of the European H2020 5G Public Private Partnership (5G-PPP) Infrastructure, aims at delivering a convergent 5G multi-RAT access through an integrated virtualised edge and fog solution that is flexible, scalable, and interoperable with other domains including transport (fronthaul, backhaul), core and clouds. 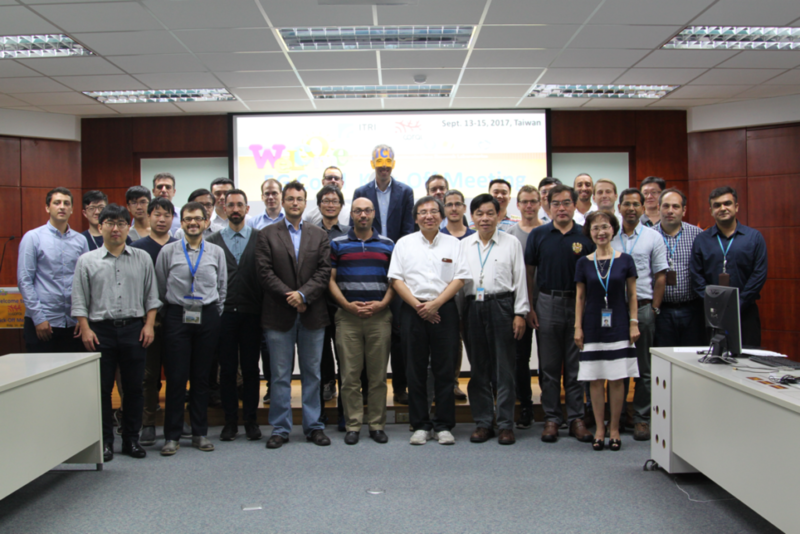 A consortium of European and Taiwanese industrial and academic partners launched its activities towards the development of a system model that includes use cases, requirements, architecture, and business models. The consortium comprises 10 partners, Universidad Carlos III de Madrid, Ericsson AB, InterDigital Europe, Telecom Italia, Telcaria Ideas, SICS Swedish ICT AB, Azcom Technology, Industrial Technology Research Institute Incorporated, ADLINK, National Chiao Tung University. The 24-month project, which started on 1st September 2017, received a grant of 2.49 M€ from the European Commission. 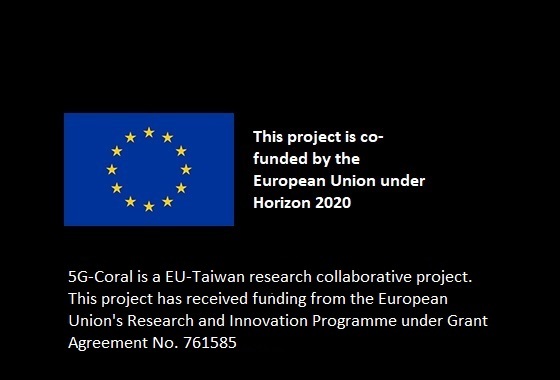 5G-CORAL project will be validated in three testbeds (i) shopping mall in Taiwan, (ii) high-speed train in Taiwan, and (iii) connected cars in Taiwan and Italy.